Mr. Kumar oversees Vitana's overall strategy and guides the leadership team. He’s a recognized Leader in Finance & Technology industry with vast consulting experience, passion for customer success, and a long history of delivering quality work. He specializes in identifying and developing talent to build highly engaged,energized teams that perform under pressure. He’s recognized for superior partnership-building skills and process optimization results. He has been consistently praised by partners — in every role for strong skills in leadership, collaboration, business acumen, and customer support. 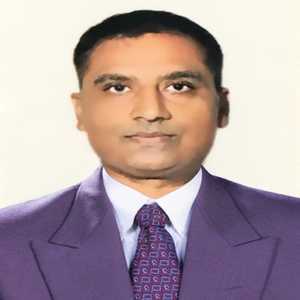 Before joining Vitana, Mr. Kumar worked as a Vice President for leading bank in the USA. He holds a Masters in Business Administration from Duke University, USA. Mrs. Raj is an entrepreneur with in-depth experience in education and corporate sector. She is currently the Director of Baur Technologies, USA, where she is instrumental in providing strategies for the development of next generation Business Intelligence platform. She is also one of the founding members of Delhi Public School, Jamshedpur and has worked through transforming the school into a world class educational institution. 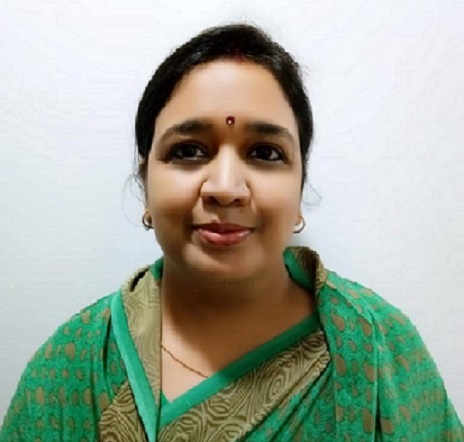 She is passionate about imparting education to one and all, and following her passion she has taught students at different levels earlier in her career. She has completed her education in India and USA. 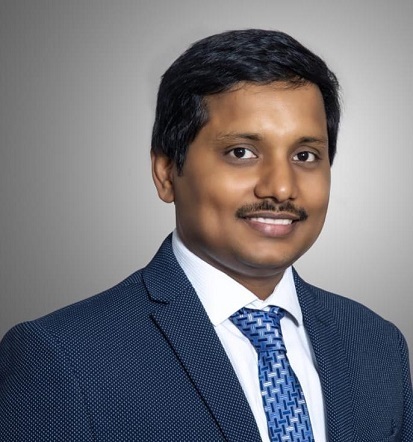 Mr. Erukulla has 12+ years of expertise in Windows, Web & Mobile software development & programming, building Enterprise level financial applications for Fortune 100 Companies. He has 8 plus years of product & project management experience. He has extensive experience architecting complex software solutions into simplified workflows. Before joining Vitana, Mr. Erukulla worked as an Engineering Manager for leading financial data and Software Company in India. He holds a B Tech in E&C from Jawaharlal Nehru Technological University.